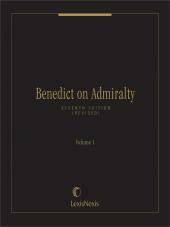 Print Book :35 volumes; Looseleaf; updated three times per year with supplements and revisions. 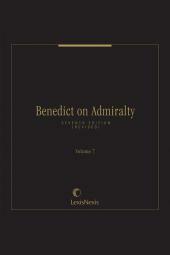 Benedict on Admiralty provides indexes, a comprehensive index to the entire set, detailed tables of contents, charts, and tables ideally suited to admiralty law practice. 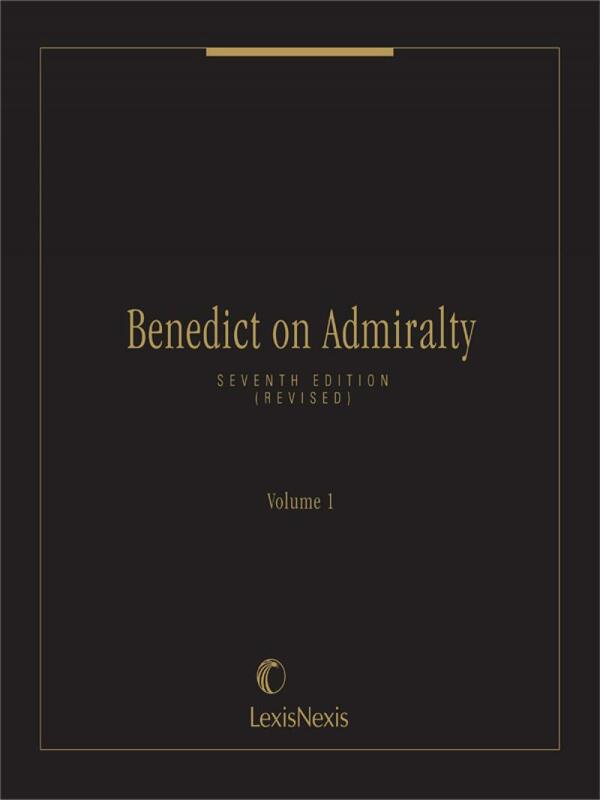 You'll find all text discussion, cases and documents applicable to your case in one quick glance.